Aurora and Phillip. . HD Wallpaper and background images in the Princess Aurora club tagged: disney sleeping beauty aurora phillip. 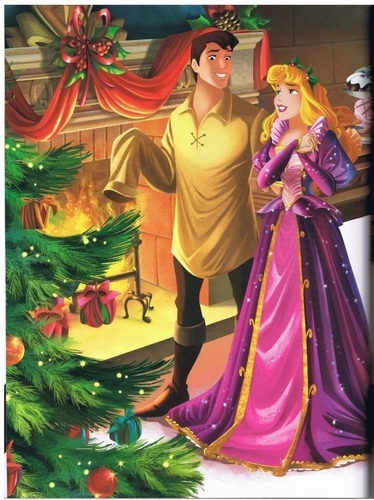 This Princess Aurora photo might contain vestido de la cena, vestido de la cena,, vestido de noche formal, vestido de cena, formal, and vestido de noche. He had not the good size for his shirt (lol) ! Lol!Right!! !But her dress is gorgeous! But sure this picture is great ! I think that too!Is a lovely picture!